Dave obtained his BSc in Microbiology at the University of Guelph and followed this with graduate studies (MSc and PhD) with Anthony Clarke (Molecular and Cellular Biology), where he worked on the structure/function relationships of polysaccharide O-acetyltransferases. 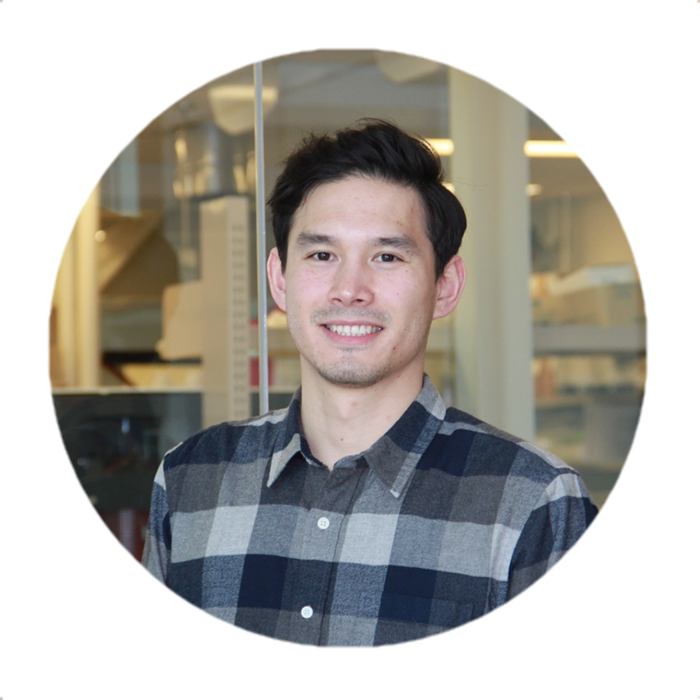 He completed his graduate work in early 2018 and joined the Wright lab as a postdoc later that spring. Some of Dave's research interests include the structure, mechanism, and inhibition of enzymes from bacteria. Currently, he is working on the discovery and characterization of inhibitors of metallo-β-lactamases and bacterial cell wall biosynthesis.